Cinco de Mayo is a great reason to celebrate with a little party! Bring your favorite salsa, dip or chips. Enjoy the beautiful weather as we gather in the car port fellowship, food and fun. Some of the homemade salsas are incredible. We’ll see you there! 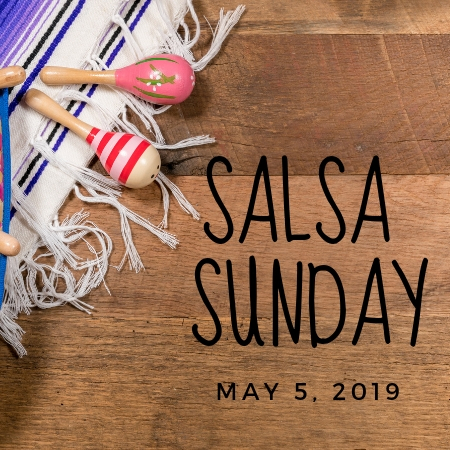 Let us know you're coming so we can save you some salsa! We want to be sure to save you some salsa!